Immaculate, affordable Cape with a desirable in-law suite addition near the center of town! Need a multi-generational home? This fantastic in-law suite addition built in 2011 has a separate entry, a modern open floor plan, spacious bedroom, fully applianced kitchen, full bath and sun-filled family room with slider overlooking the pretty back yard. The main house has 3-4 bedrooms with good sized closets and charming built-in bookcases, hardwood floors, full bath and a lovely 3 season sun room with ceiling fan and an electric fireplace. The 1st floor home office could also be used for another 1st floor bedroom or dining room and is also a convenient interior entrance to the in-law suite, if needed. Storage shed, fenced yard, trash shed and double paved driveway complete this wonderful home! 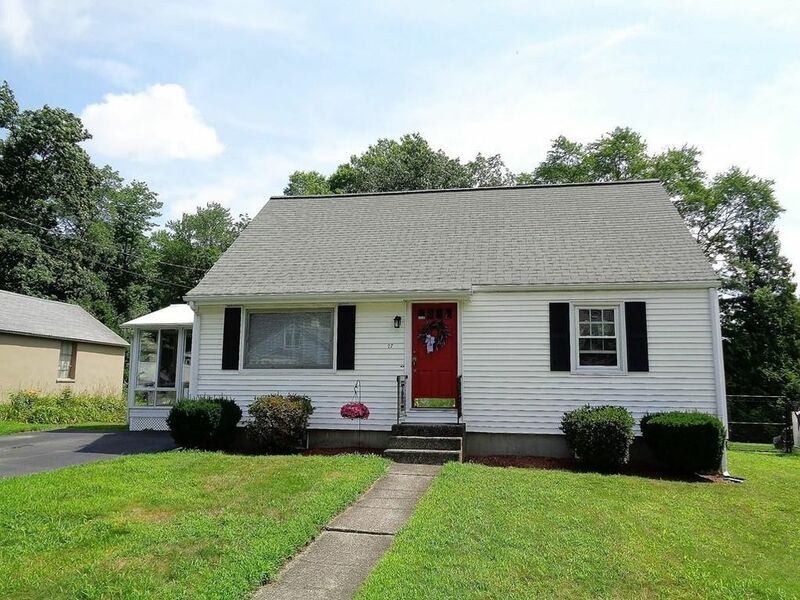 Located near all the Shrewsbury amenities, yet on a beautiful side street, this gem is super for commuters, only 5 min to Route 290 and Route 9!